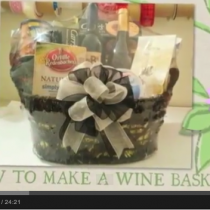 The Best Gift Ideas for Administrative Professionals Day! 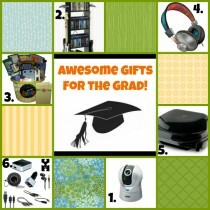 Awesome Gifts for The Grad! 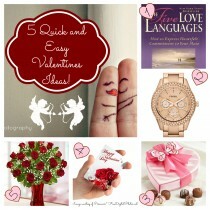 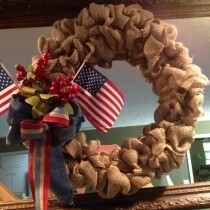 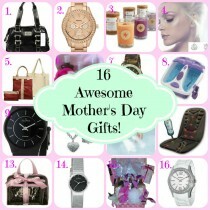 16 Awesome Mother’s Day Gift Ideas! 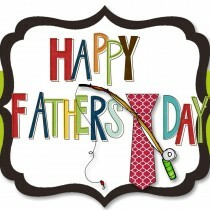 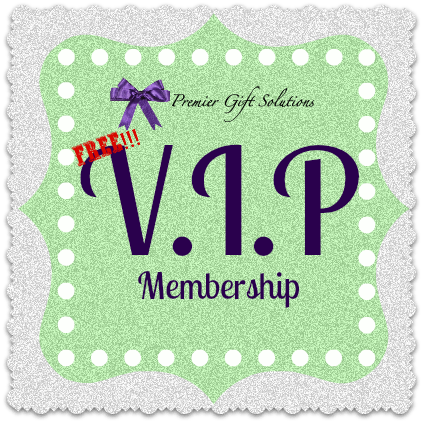 Premier Gift Solutions “Pin-terrific” Mother’s Day Giveaway! 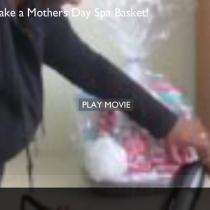 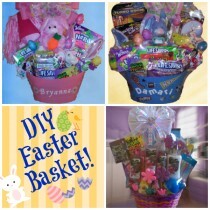 How to Make a Mothers Day Spa Basket!